These are projects that were namely focused on digital marketing such as – Facebook Advertising, Growth Marketing, Email Campaigns, and Social Media Management. 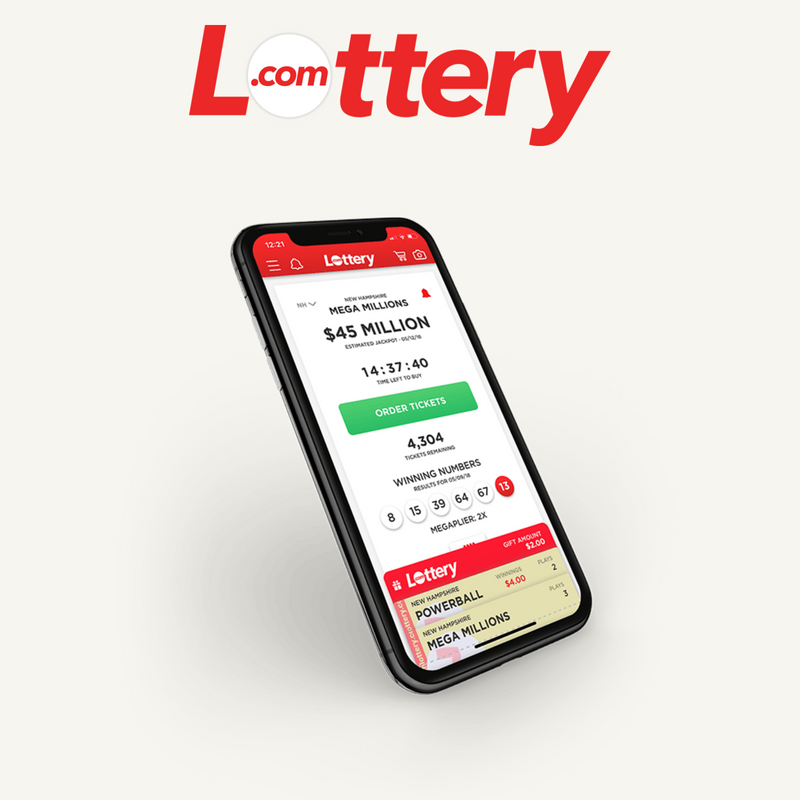 Lottery.com, then referred to as AutoLotto, is a mobile app that allows users to play the Power Ball from their smartphone. However, with each state having differing lottery laws, we had to make sure roll-outs were targeted and strategic. We deployed a mixture of targeted Facebook and Instagram ads and in-app mobile network advertising to meet (and surpass) each state’s user target goal. I also handled all of the content marketing, which including their blog development alongside where to place it within their acquisition funnels. 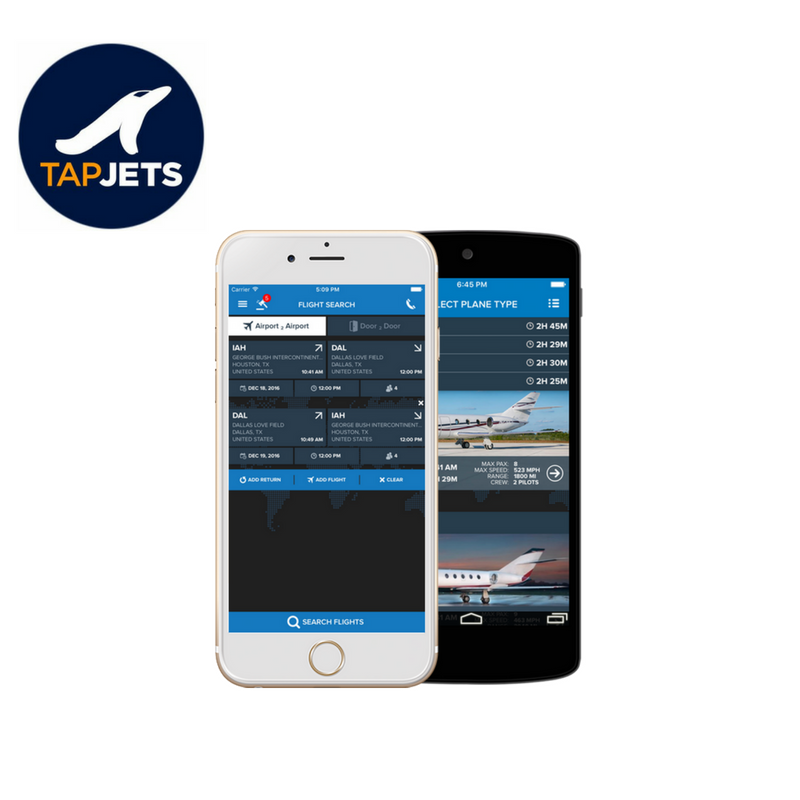 TapJets, an Uber for Private Jets company, brought me on to oversee their entire suite of marketing services. This included public relations, digital marketing as well as general branding and infrastructure development. Alongside social media and email drip marketing, our localized PR outreach resulted in an average monthly traffic increase of 30%, alongside speaking engagements at CES 2018 and other key events. Increased leads through targeted and organic social media efforts. Increase in user-activation through segmented email drip campaigns. Media outreach resulted in targeted press placements and speaking opportunities in major industry conferences.